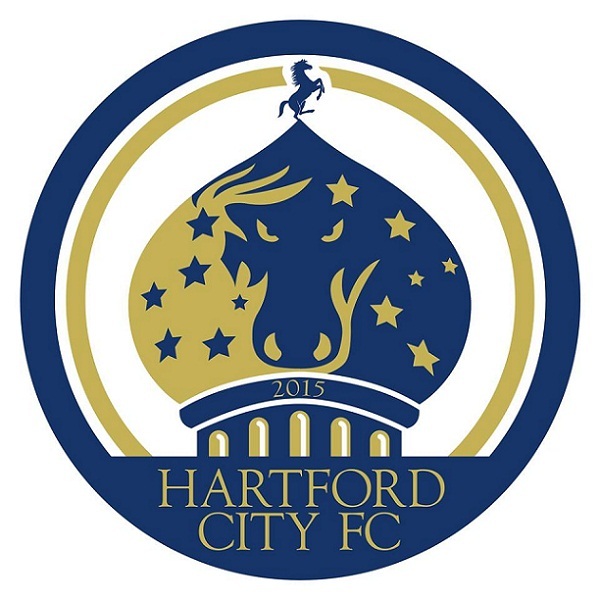 Less than two weeks before it was scheduled to kick off its debut season, Hartford City FC was notified by Major Arena Soccer League (MASL) that the club has been removed from the 2015-16 schedule. The club’s future was cast in doubt earlier this month when legal troubles surrounding owner James Duckett and his Black Diamond development group surfaced. The MASL released a statement on its decision to cut ties with the organization. Curiously, a message on the club’s official website offered a slightly different explanation as to why the Nutmeg outfit would not be competing this season. Hartford City was scheduled to commence its inaugural campaign on Nov. 8 at the XL Center in Hartford. Earlier this fall, the club announced a handful signings, including former Football League veteran Tommy Williams and Western Mass Pioneer Pat Boucher.